At the recent annual general meeting, Llangollen Railway's chairman, Peter Lund, stood down after serving for three years. He remains a director of Llangollen Railway Trust. 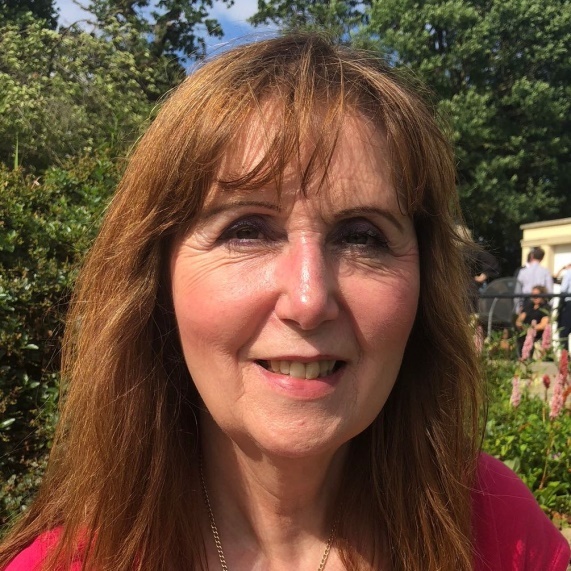 In his place, the railway has appointed Liz McGuinness (pictured) as chairman of Llangollen Railway PLC and the Llangollen Railway Trust Ltd.
Liz has been at the railway as an active volunteer for seven years and has been on the board as commercial director. She was appointed the railway’s general manager in September 2017 and April 2018 took on the revised role of business manager. Liz said: “I anticipate the challenge of leading the Llangollen Railway onward as we prepare to open our new terminus at Corwen. I am proud and excited to be part of Llangollen Railway. The volunteers and staff are a great bunch of people and they have achieved some fabulous things so far. “I want to work with everyone to continue to drive the railway forward to enhance the facilities and earn more revenue. This is vital for the prosperity of Llangollen Railway as a major tourist attraction in the Dee Valley. The railway is a significant part of the local economy and I will work with local businesses, Denbighshire Tourism and the Countryside Services to further enhance our visitor experience. "The opening of Corwen Station will be a major achievement and will give visitors to North Wales greater access to Llangollen and the Dee Valley AONB via the trains. Mr Lund said: “I have known Liz since she started as a volunteer at the railway. She has a definite passion for Llangollen Railway.